Our hotel is conveniently located within walking distance for many events in Baltimore! Click HERE to book your reservations! We look forward to seeing you! Located in the Inner Harbor, the Book Festival features author appearances and book signings, cooking demos by celebrity chefs, kids activities, street theater, live music, delicious food and much more! Tacos, tequila, music, and more! Located at Power Plant Live! We are offering great discounts for this event, contact Hannah@SleepInnBaltimore.com for more! A FREE festival in one of Baltimore's oldest and charming neighborhoods. Music, shopping, food and more! Whether you are doing the Fun Run or the full marathon, there is something for everyone here! Everything bacon! Located at Power Plant Live! 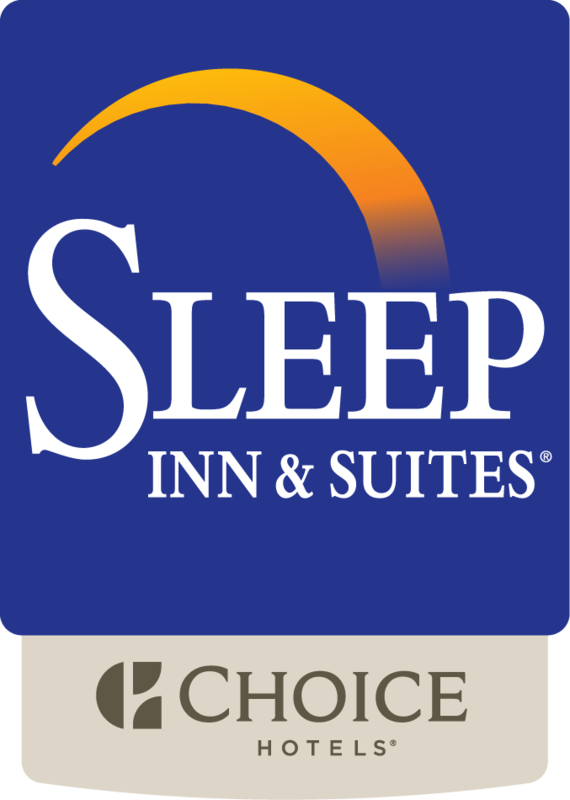 Contact Hannah@sleepinnbaltimore.com for discounts and packages!